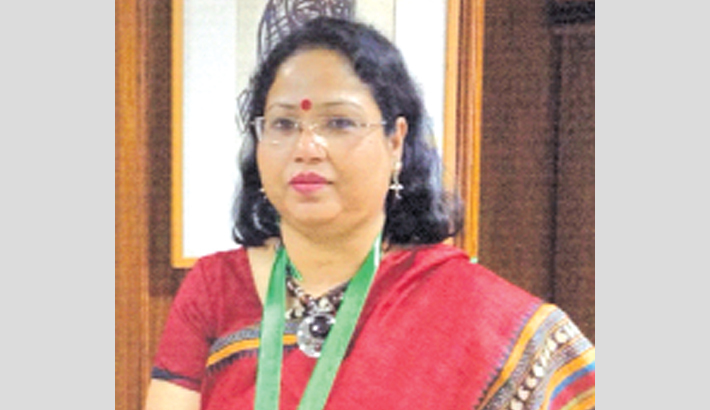 Dr Sayera Younus, Deputy General Manager of Research Division of SAARC Cell of Bangladesh Bank has been promoted to General Manager of Research Division of Bangladesh Bank recently. She obtained PhD degree in Economics from Western Michigan University of USA. She also did her MS Degree from Eastern University of United States. Earlier, Dr Sayera Younus obtained Honours and Masters degrees in Economics from the Dhaka University. She is the daughter of Dr Younus Khan. She is the mother of two sons and a daughter.